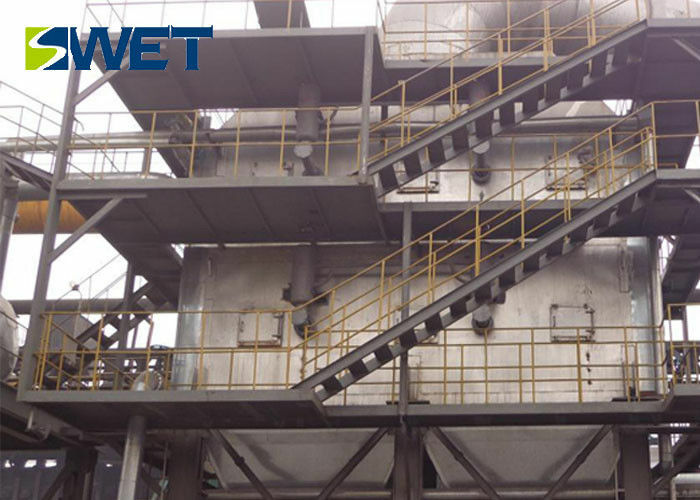 Vertical natural circulation or the floor space is small;spiral fin tube or membrane type of tube to expand the heat absorbing surface, the structure is compact; It has effectively solved the wear prevention of AQC boiler and slag discharge of SP boiler with unique method. Flow: Sintering Machine and Ring Cold Machine boiler produced steam with similar parameters, mixed into higher pressure cylinder of Steam turbine; Supply Sintering Machine boiler and Ring Cold Machine boiler with hot water that Sintering Machine boiler produced, Thus forming single pressure system. 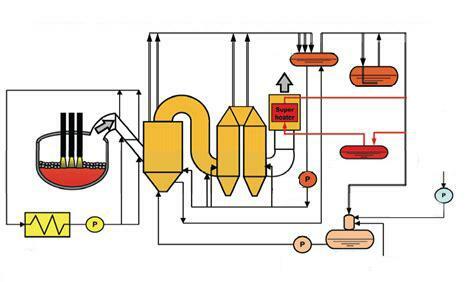 Flow: Waste heat boiler produced higher pressure and lower pressure steam, respectively into higher and lower pressure cylinder of Steam turbine. 1. 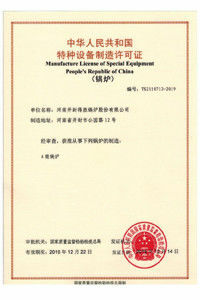 Q:Can i visit your factory? 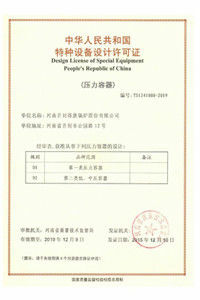 A:Yes,many domestic and foreign customers visit our factory every year,welcome to our factory! 2. Q:Do you provide after sale service? A:Yes,we provide professional after sale service to solve your problem instantly. 3. Q:What's the advantages of your company? 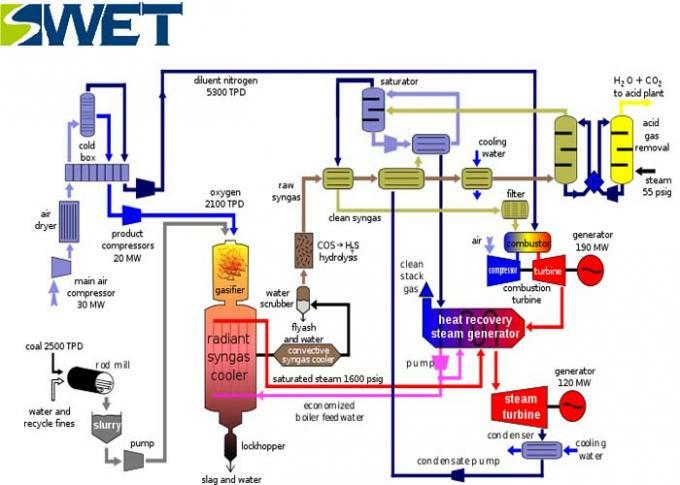 A:We have more than 30 years experience, skillful to solve various kinds problems of boiler design, manufacture, installation, operation, maintenance and transformation.We researched and developed first circulating fluidized bed boiler in China, and independent researched and developed various parameters'chain boiler series.